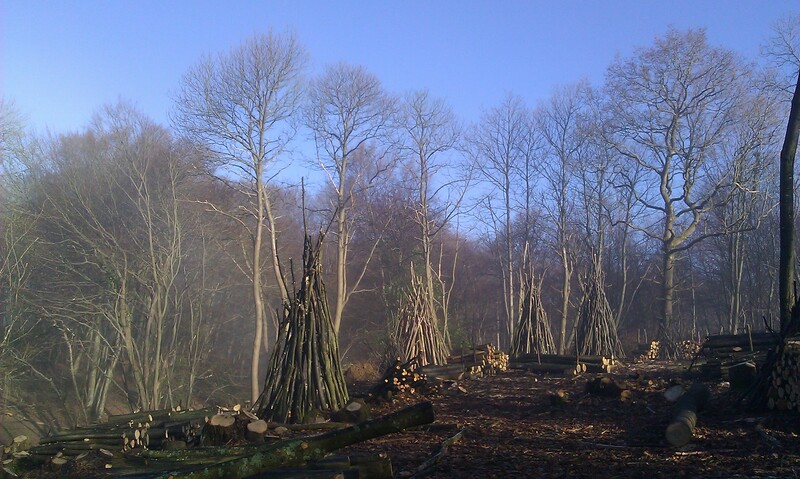 Small Woodland Owners' Group » Blog Archive » Survey – do you get a commercial return from your wood? You are here: Home > > Survey – do you get a commercial return from your wood? Christine Meadows, a Forestry and Woodland Management degree student at Plumpton College has contacted us with a request for woodland owners to fill in a short questionnaire. Her particular interest is in how well small woodland owners understand and feel able to address the opportunities for commercial return from their woodlands. Do you feel able to generate income from your wood? How do you get to hear about good ideas for commercial return from your woodland? We would like your input. With the awareness of the benefits of woodland management increasing and the changes in the woodland grant system, woodland owners sometimes face challenges in bringing woodlands into management in cost-effective ways. This area is the subject of a research project by a Plumpton College Forestry and Woodland Management student, Christine Meadows, herself a woodland owner in a shared PAWS woodland currently undergoing restoration. The project will look at best practice in the commercial aspects of bringing woods into management and your experience can become an important part of this research. The results of the project will be available in mid-2016 for you to see. Please take five minutes to complete the simple questionnaire on this link https://www.surveymonkey.com/r/7HWBVL7 and thank you in advance for your participation.